Looking for some delicious fish and chips for your next event? Or would love to give us some feedback? Get in contact below. Tell us your thoughts or just say G’Day. 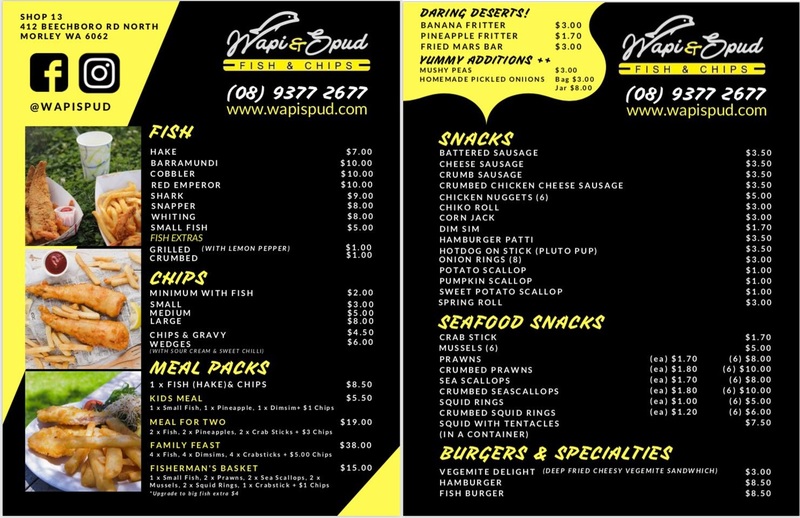 Looking for some delicious fish and chips for your next event? We can cater to your needs.